Have you ever wondered how Five Minute Friday began? On January 13, 2011, Lisa-Jo Baker thought to herself, “I know I have at least five golden minutes to myself. Now, what to do with them? Clean the kitchen? Fold laundry? Reply to emails? Indulge in a slab of chocolate and a caffeine free coke? Pick up legos? Thus birthed Five Minute Friday, what has become a weekly link-up of bloggers and writers all over the world. 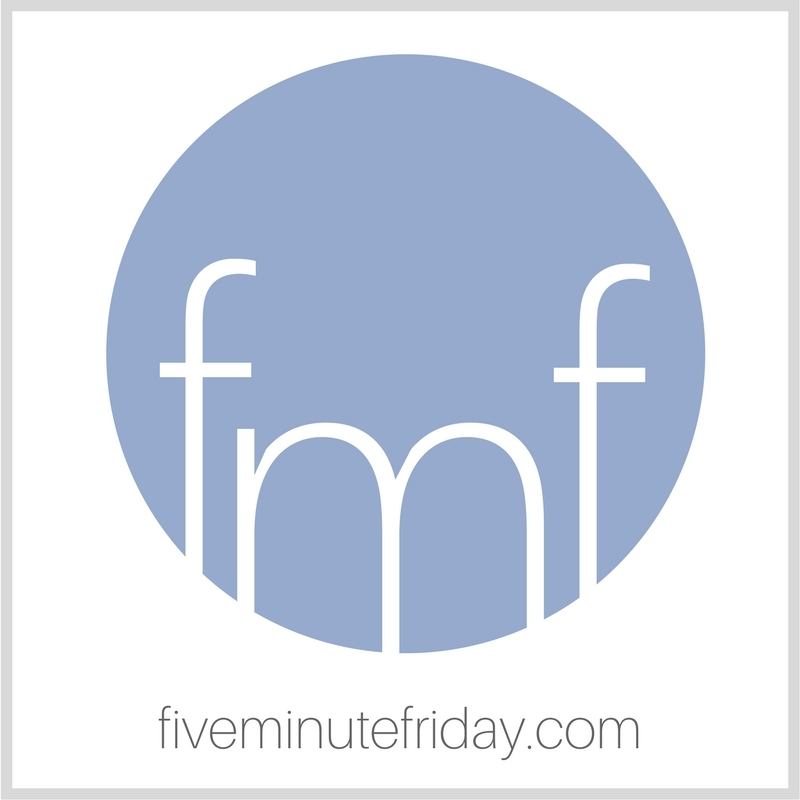 More than a link-up, Five Minute Friday has become a community. On July 31, 2014, Lisa-Jo handed Five Minute Friday over to me, where I hosted at katemotaung.com for nearly three years before launching this dedicated site. In August 2015, we had our first Five Minute Friday Retreat in Nashville. In July 2017, we’ll gather in Kansas City our second weekend together. Now, May 25th, 2017, we begin a new chapter. I’m so excited to see how the Lord leads as we seek to be writers who use our gifts for His glory, five minutes at a time.